Express Shop is a WooCommerce addon to display all products on one page in gorgeous styles. Shoppers can filter products quickly and speed up the purchase process. Features Include Multiple style Templates, Hot, New, Best Buy and Featured Product Tabs. AJAX Add to Cart, Load More, Live Search, Infinite scroll, Quick Floating Cart, Minimum Order Total, store Opening Hours, Catalog Mode and Customer Conversion Tracking report to help increase your store sales by up to 25%! Express Shop is suitable for Restaurants, Food Menu, Grocery Shops, Wholesale shops, and any kind of store that requires a better and more streamlined product table & catalog display. Give your customers a faster way to shop from your website and complete checkout! Express Shop will list all your products on one page with AJAX Load more and shoppers can also quickly filter and find Hot, New, Best Buy and Featured products! Shoppers can quickly add products to the cart without leaving the page – even variable products. View added products from a beautiful floating, quick cart and then checkout. Express shop will help your website reduce abandoned cart with faster shopping experience. 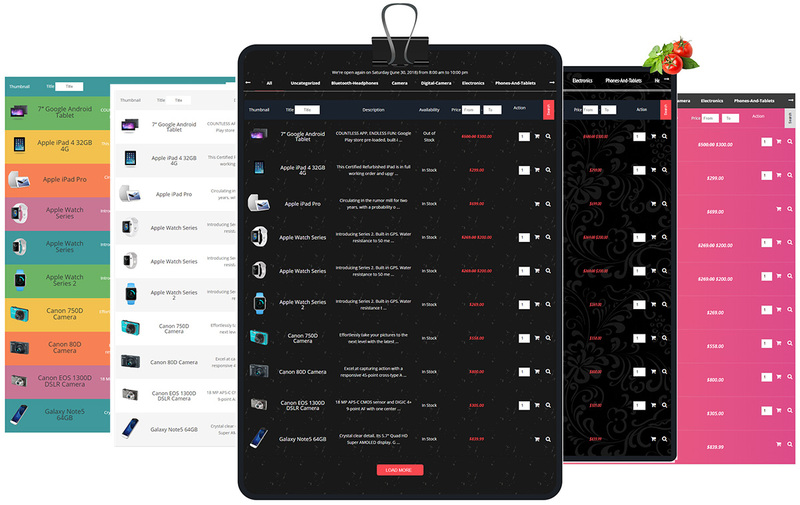 Express Shop provides quick product filtering by Category, Product title, SKU, and Price range with ordering by titles or price range without leaving or reloading the page with ajax. You can also set store opening and closing hours if you want to take orders only during a certain time period. Express shop is well customizable. Pick from one of the 6+ built in style templates, customize colors, hide columns, set minimum order total, change languages, track how many of your visitors are becoming a paid customer and more! Add on Any Page with a ShortCode. Get Express Shop Pro Now! 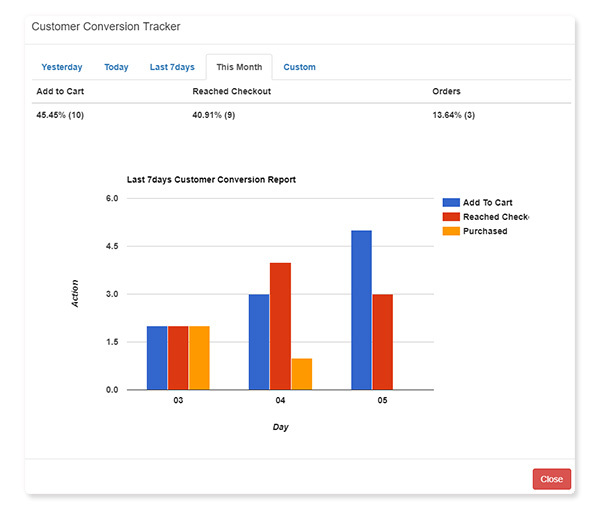 Track if your customers are abandoning carts. Conversion Report and Statistics that show how many shoppers are adding products to the cart, how many have reached the checkout page and how many actually completed the order process. Very helpful to take necessary action in reducing abandoned cart. Use this very helpful WooCommerce Conversion Tracking report to increase your store sales by up to 25%! Add on any page with shortcode. Customize All Express Shop Languages from Back end easily! Need Help? 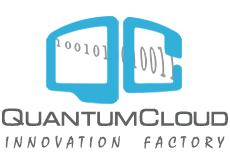 Just open a Support ticket from our support area and our dedicated team of experts will take care of you.